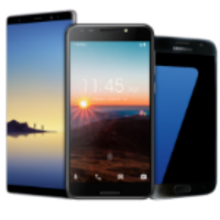 This Samsung Galaxy Unlock Canadian models service will remove sim unlock from your phone allowing your device to work with any GSM carrier worldwide. This is an instant unlock service via usb. Your phone will be unlocked once the process is complete. Place the order by selecting PHONE MODEL of you device below and proceed on HOW TO CONNECT. The unlocking procedure takes approximately 5 to 15 minutes to complete. 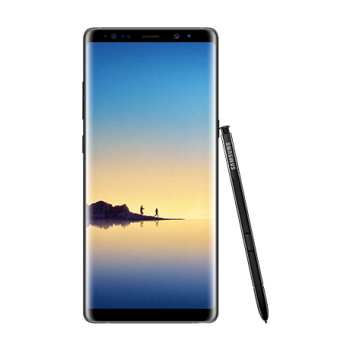 For Samsung S8, S8 plus, Note 8 and a few other models we require you to download and install teamviewer. We provide Samsung galaxy unlocks Canadian models remotely using USB Re director. What is REMOTE UNLOCKING? 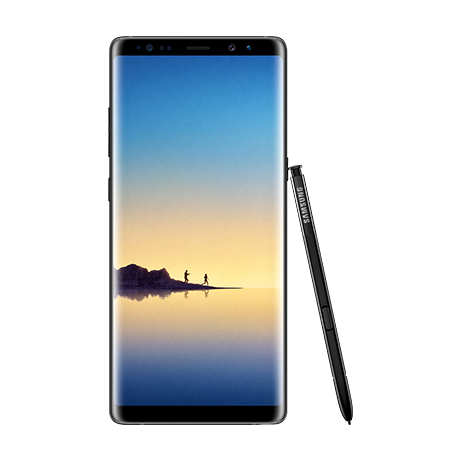 It’s a state of the art method to provide phone services at your convenience without having to visit any shop or leave your device for days at a phone store. We remotely connect to your computer via usb re-director (windows based PC required) at home or office. For all Samsung unlocks root it NOT REQUIRED. (there are some exceptions). The procedure on how to connect for Samsung Galaxy Unlocking is CLICK HERE. This is an instant repair service. Your phone will be unlocked instantly. For some phones such as S8, S8 plus and Note 8 we require you to download teamviewer. Fore more info please contact via web chat. 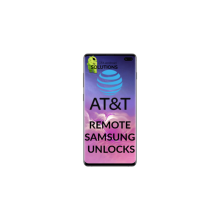 Samsung Galaxy unlock canadian models is strictly an unlocking option which allows your Samsung carrier locked phones to work on other networks worldwide. This does not modify / change your imei or remove the phone from Blacklisted database. (Please visit www.swappa.com) to check the status of your device. Please ensure the device is on Stock Rom for the unlocking procedure. If your device is on blacklist and you still purchase our service. THERE WILL BE ABSOLUTELY NO REFUNDS. Please check your device status before making the purchase.